Tours of Tyler is offering some very intriguing options including-historic homes,shopping, dining ,and, of course, haunted places! 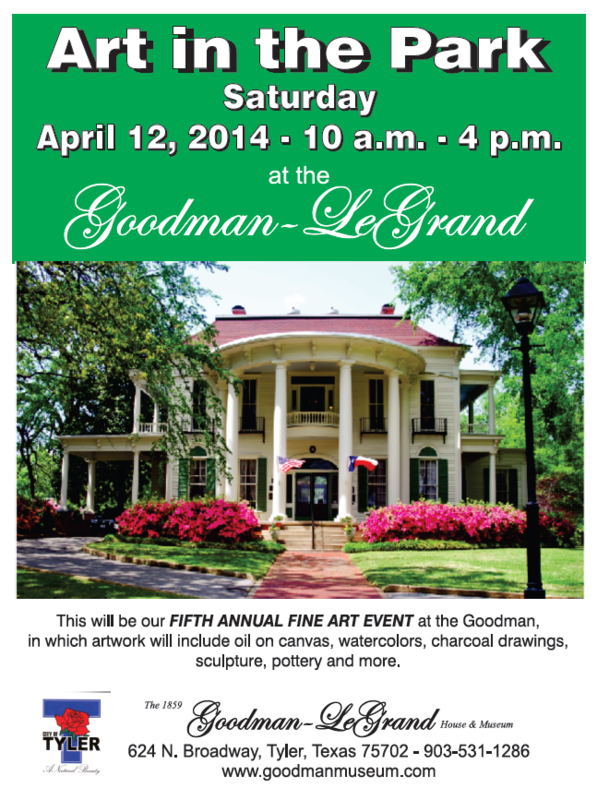 The Goodman Museum and The McClendon House are both open for tours and both are really showing off for the trails!Coming up Historic Tyler Home Tours beginning march 28 is Historic Tyler’s Historic Home Tours-being kicked of on Friday night with a candlelight party. Also coming up the weekend of march 28th-Azalea Trails Arts and Crafts Fair in Bergfeld park and, one of my very favorite things to do every year, Spirits of Oakwood Cemetery tours only on March 29th!! I blogged on many of these activities on the previous blog!Check it out** Now for the ongoing activities-so you can make plans!! First of course FIRST MONDAY TRADE DAYS!! Circuit Judge came to the County Seat on the First Monday of every month. it’s present location in 1965 and now up to 7500 vendors gather in Canton, Texas every month to display their wares from “apparel to zithers”. You’re invited to use ShopFirstMondayCanton.com a/k/a FindThatVendor.com & ShopFirstMondayCantonTradeDays.com to shop ahead for your favorite goodies and stuff and locate the Vendors you’ll love to shop with. First Monday Canton Trade Days has been featured in Country Living, National Geographic, Wall Street Journal, and even a live telecast on Good Morning America. 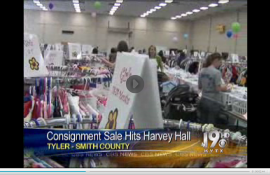 The A & E Channel has filmed 20 shows here and Southern Living Magazine featured us as well! We’re glad you are coming to Canton’s First Monday Trade Days, the Grand Daddy of all Flea Markets. 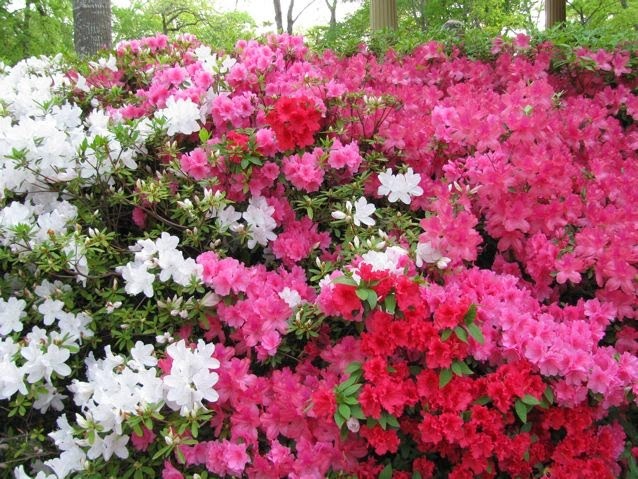 weather and Azalea trails in downtown Tyler. Visit us at www.tylerrunforautism.org for more details. Merchants get together and offer refreshments to visitors, walks in the gardens, stroll through the shops,take advantage of specials and door prizes.Music, demonstrations and talks all day. 4-8 p.m. interactive projects. 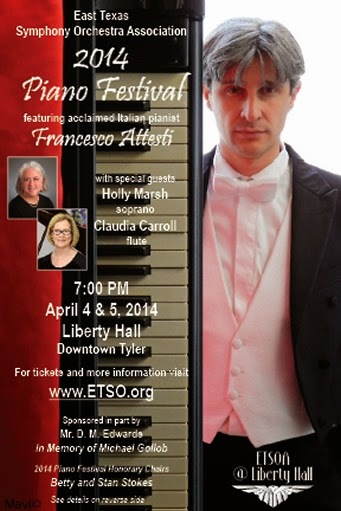 Enjoy live music, dance and more! soprano Holly Marsh and flutist Claudia Carroll. Tickets are $16 for adults and $10 for those 12 years and under and go on sale March 10th at www.pollardumc.com/theater or (903)730-1056 or call Showtix toll free at (866)967-8167. Sale. Visit our website www.cccsale.com for more details. Where Smart Moms Find Great Deals. 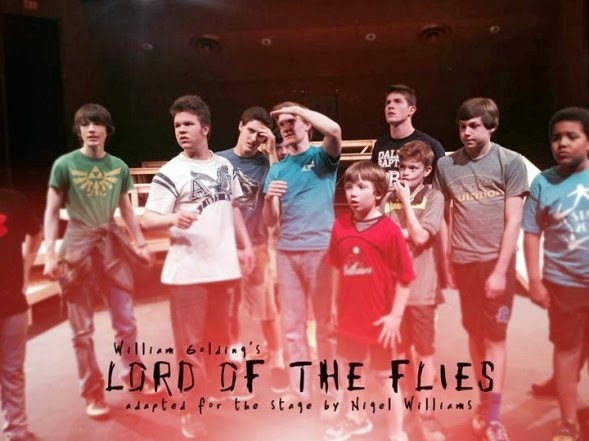 Another great play at Tyler Civic Theatre! A plane crashes on a deserted island. The only survivors are a group of school boys. They live in a land of bright exotic birds and dark blue seas, but at night their dreams are inhabited by a terrifying beast! Before long this well behaved group has turned into a bloodthirsty and murderous tribe! world is revealed beneath, primitive and terrible. Demonstration planters will be offered as door prizes. performances will be taking place throughout the day. Also coming at the end of the month of April-Not to be missed!! than a mile from the headquarters! Oh I forgot-we had a very special guest here last week! Guess we bragging a little!! Stevie Jo Rosenbalm from The Voice! He is from “around here” and is a real talent-I am including a clip form you tube so you can here-Keep watch-he is going to do great things. OK That’s it until next month!! Easter is April 20-so we will get another edition out about that time! 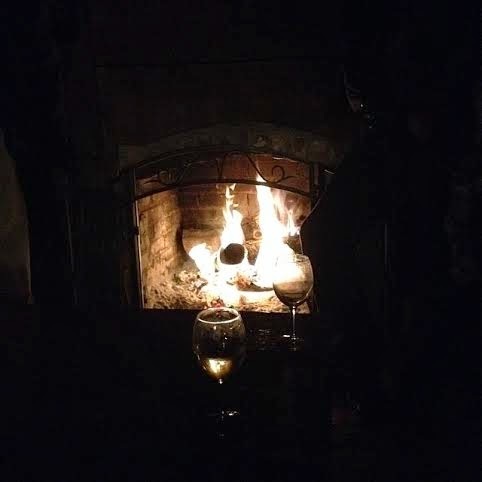 Check us often -and of course come visit and stay at THE ROSEVINE INN B&B– Where fires burn nightly and breakfast is served daily!! 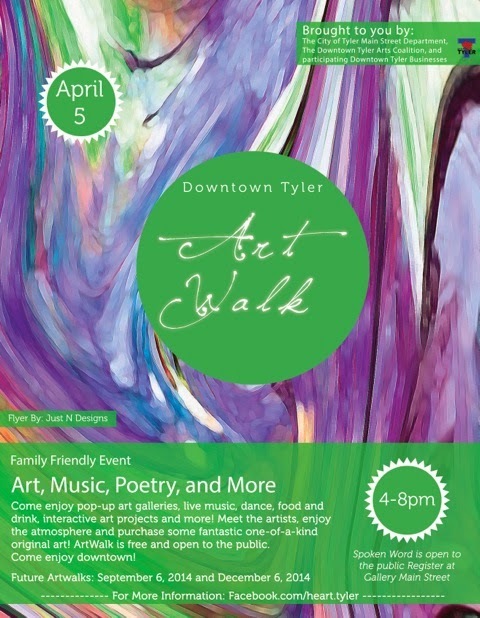 This entry was posted in Uncategorized and tagged Azalea Trails, Canton Trade Days, Cowan Center, East Texas Symphony, Liberty Hall-Tyler, Rosevine Inn, Tyler Junior College, Tyler Things to do, www.downtowntylerarts.com by admin. Bookmark the permalink.